Recently arrived from Havana and now based in London, Alejandro Gortazar has been a professional photographer for the last ten years. He has a very rich experience in a wide variety of fields including: photographic directing, editing and publishing in a magazine; working in the fashion industry doing catwalk, studio and location photography; preparing and setting up exhibitions; as official photographer for events of different kinds, e.g. political, business/commercial, entertainment, personal; and photographing nature, both landscapes and wildlife. Alejandro Gortazar, in addition, has gained through his practice high proficiency in restoration and retouching of photographs with advanced software. 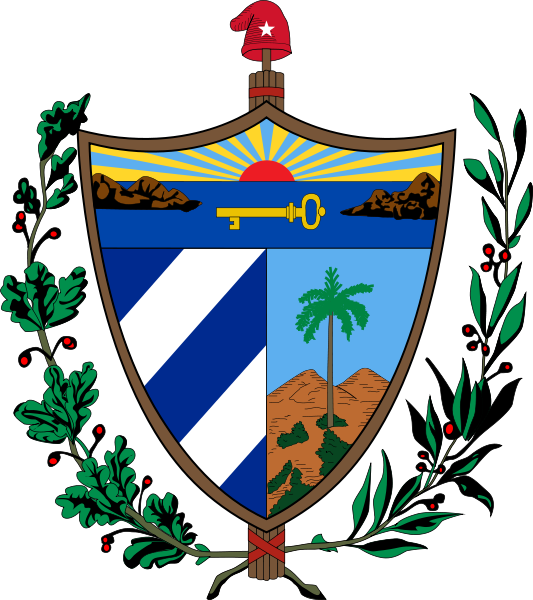 I was born in Havana, Cuba, in January 1973, in the heart of a humble professional family in the conflictive area of Los Sitios, Centro Habana. My grandfather, Francisco Gortazar, a lawyer with a passion for painting, died when I was one year of age but his legacy touched me much later when as an adolescent the beauty and light of his paintings inspired me to incur into the world of the arts. However, it was not until my early twenties that I held a camera in my hands. It was a Canon Prima BF, which led me to spend an absurd amount of money in film developing because I could not stop my enthusiasm for photography. To give my passion free range, I bought a digital camera, an Olympus Stylus Camedia 850 kb (before the introduction of the mega pixel! ), but due to technological limitations in digital printing in Cuba at the time, I continued with film. My close friend and talented painter Raul Camilo de la Vega, taught me about light and took me deeper into art by giving me theconfidence and the Zenit 12 that led to my first exhibition: “Lighthouses, guardians of the waters”. Around the same time I met photographer Hermes Pedroso, who taught me about speed, aperture, composition; the basic photographic techniques I have built on over the years. Later I met Miguel Dominguez, a photographer with more than forty years of experience back then. He showed me the importance of colour temperature and film latitude and generously shared with me his ample knowledge about slides and manual colour film developing and printing. Also very experienced was the photographer everyone, I included, knew as Juanita, who contributed to my skills in manual black and white processes. It was throughout years of practice and learning I became serious about photography, my knowledge and skills increased and I had to upgrade my cameras, as I would find the one I was using fell short of what I desired to do. I bought my first Nikon (the F3) in 1999, and a year later I went into medium format with a Speed Graphic 5x4” and a Pentacon Six (120mm). Although I continued to use these last two cameras (with me to this day!) for specific work, particularly for slides, I honed in on 35mm with the F3, amplifying my lens range from 20 to 500mm, all manual at the time but top quality. My first professional digital camera was the Fujifilm Finepix S2 Pro, with Nikon mount, with which I took the “The Malecon of my Havana” series. With the arrival of CMOS a couple of years later, I stayed with this Nikon line. Having passed through my hands two D2X, currently, I am working with the D3 model. For their continued support and belief in my talent, I want to thank my friend artist Ernesto Milanes Ruiz, as well as Emilio Reyes, Arlin Garccini, Maricelis Diaz and all of the workers from Photoservice Comodoro in Havana. Thank you also to my mother, brother and son, my friends Milva and Jesus and all the people who have been close to me throughout these years. Thanks to Ben, Chuck, Leandro, Maite and Jaime for their collaboration in making this website possible. To my good friend Carlos Alfonso, director of Sintesis, for the exceptional compositions. And very specially to Maria, my wonderful wife, for her invaluable dedication, perseverance, patience, intelligence and willingness to learn, alongside me, in the course of getting this site out to you. She is by my side inspiring and strengthening my passion, and opening new horizons to me day by day. "My husband has been described as the best Cuban photographer of his time, an ‘extreme’ photographer, an artist, teacher… For my part, I knew I was marrying a great man but I have come to learn that he is an even greater photographer. In addition to his ever fresh passion general to all in life, he has incredible fucus; a capacity for patience and attention, to both the detail and the whole, that is difficult for anyone to hold as he does. He seeks absolute light perfection, capturing volume, perspective, definition, colour and vibrancy in a balanced frame, to provoke meanings and emotions that are sometimes hard to put into words –have a look into the world through his eyes to judge for yourself."